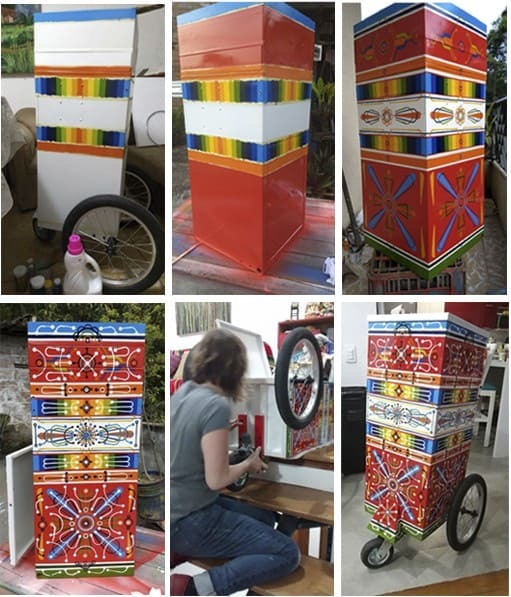 Our friend Ana Berrio shares another remarkable project of Colombian street jewellery. 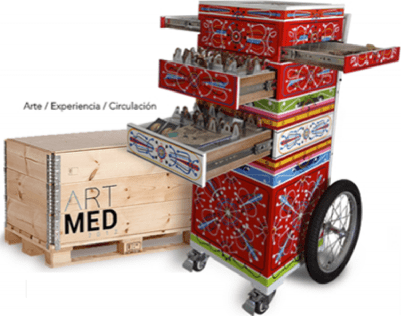 For Joya Barcelona recently, she made a cart decorated in typical style and sold body ornaments made from chocolate for €10 each. 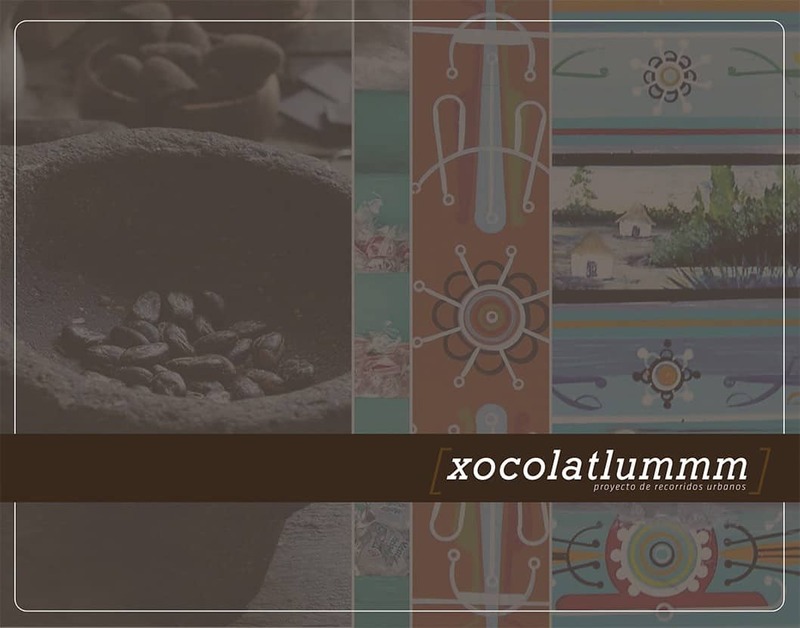 Xocolatlummm included artists Titi Berrio, Alejandra Ferrer and Liliana Molina.